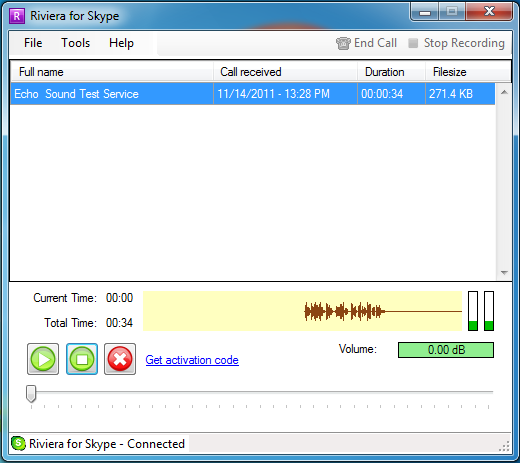 Riviera for Skype is a Skype call recorder for Windows. 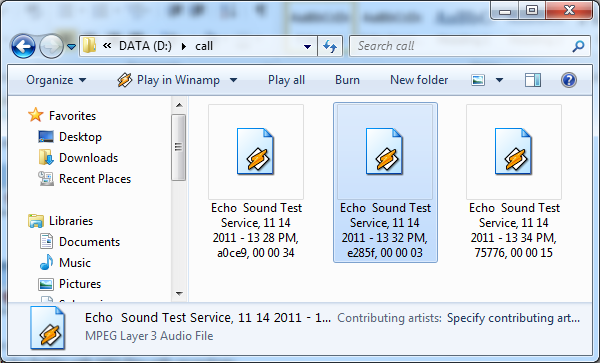 It automatically records Skype calls and conversations to MP3 files. You may play call recordings with built-in player or any other external MP3 player. Why you need Skype call recorder? Record interviews, tech talks, conferences, audio casts, pod casts for learning later, etc. Records Skype calls of any type: Skype-to-Skype calls, SkypeIn / SkypeOut, Conference calls, calls to cells, etc. Free trial version has no functional limitations. It has 14 day trial period only. After trial period you must buy it or stop using the software. 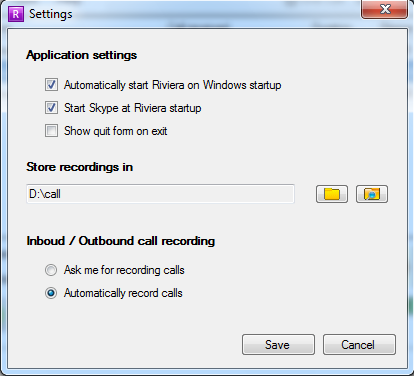 Buy Riviera for Skype now and start recording Skype calls! 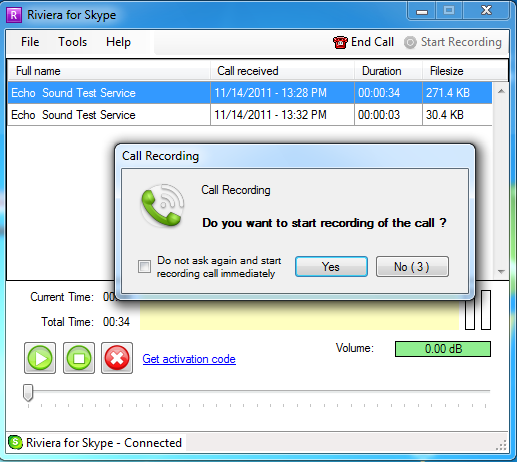 When you make a call or receive call the Skype call recorder shows the dialog asking if you want to record this call. If you don’t want to see this screen next time just tick “Do not ask again and start recording call immediately” check box and next time a call will be recorded automatically. Copyright (c) 2011 Jiteco, Inc. All Rights Reserved.